Welcome to Shantam Interiors Inc. Your space. Your taste. Your life. 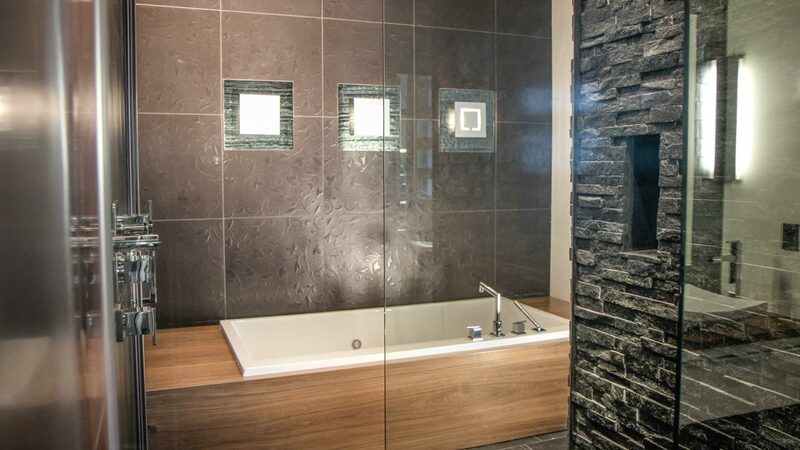 Shantam Interiors Inc is a Boutique Interior Design firm, offering full design services for private residences, retail businesses, small hotels, restaurants and commercial establishments. 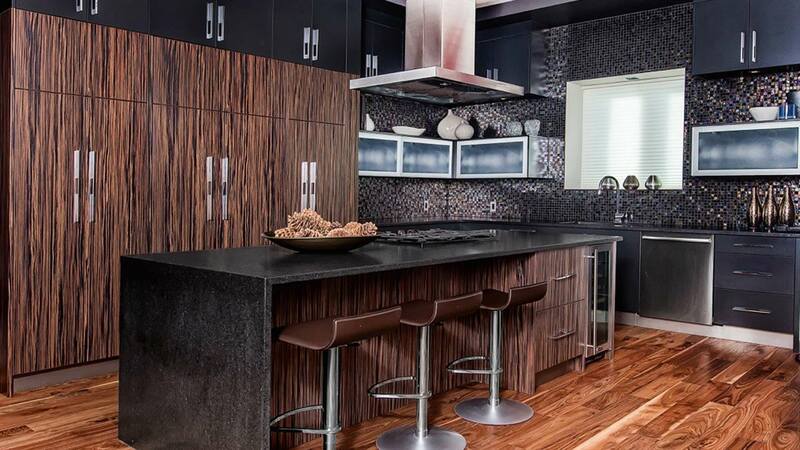 Shantam Interiors Inc will manage all your décor, design and contracting needs. 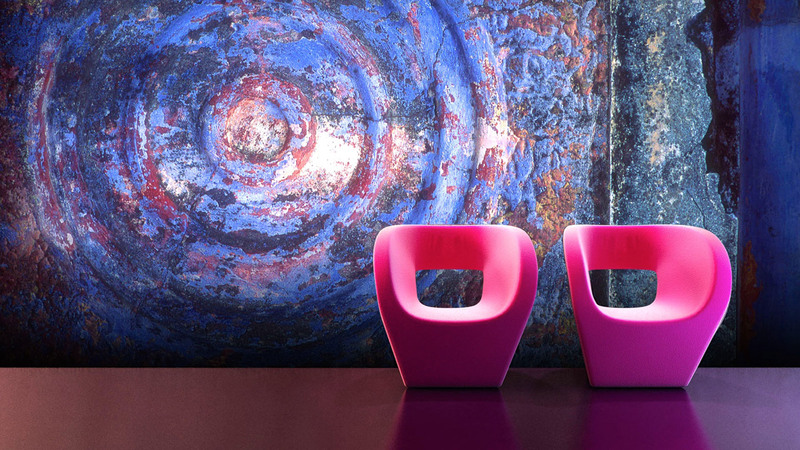 Drawing on influences from around the world, Shantam Interiors Inc creates vibrant, eclectic, functional spaces to complement your lifestyle. 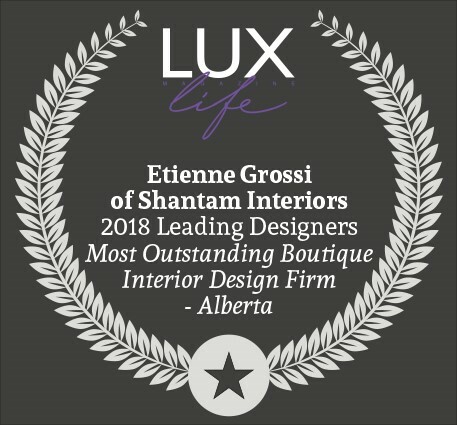 Whether you are drawn to the modern, or moved by the exotic, Shantam Interiors Inc can unify your many needs into a unique living atmosphere that speaks directly to you. 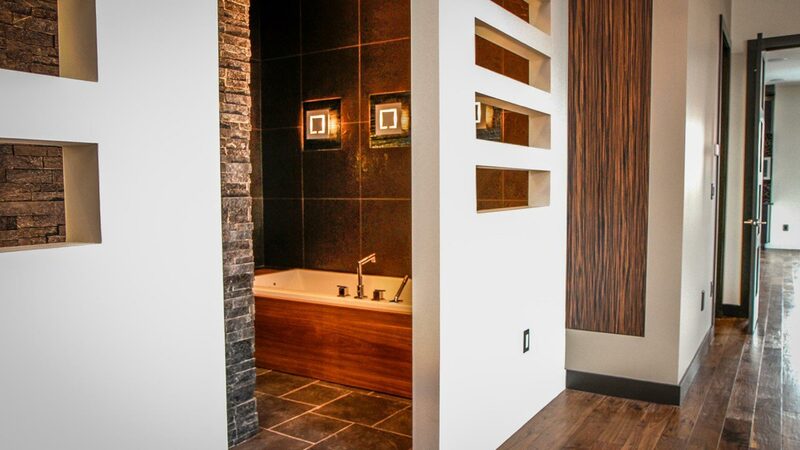 Shantam Interiors Inc’s style is distinctive, characterized by the blending of opposing elements: the grand with the simple, the rough with the smooth, and the hi-tech with the handmade to create a unique atmosphere rich with dimension, nuance, and layers of surprise. Every element harmonized to suit your specific needs.